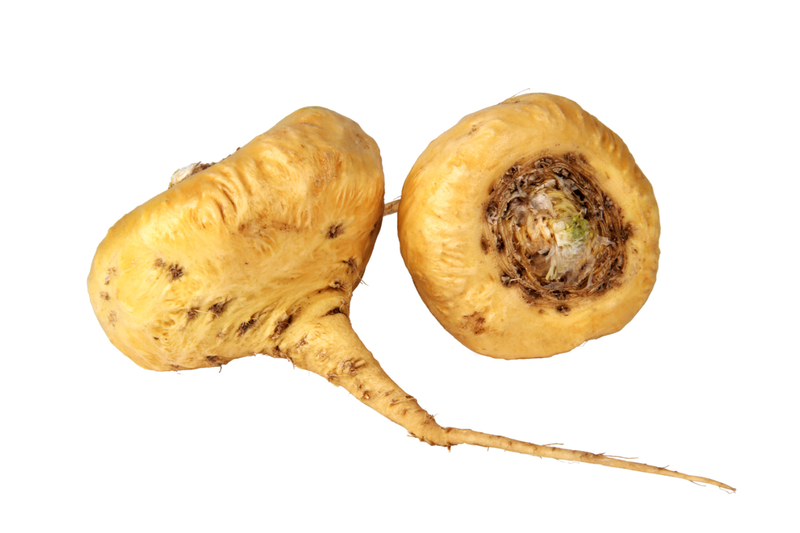 Maca (Lepidium meyenii), a Peruvian plant of the Brassicaceae family cultivated for more than 2000 years, is grown exclusively in the central Andes at an altitude between 13,000 and 15,000 feet (4100-4500 m.), 8-9 months are required to produce the harvested root. It is cultivated on rocky soil on rough Andean terrain under intense sunlight, high wind and temperature ranging from -15°C to 20°C. The soil used for cultivation is acidic clay or limestone with a relative humidity of approximately 70%. These extreme growing conditions favor the composition rich in nutrients and phytochemicals. An increasing interest in products from MACA has been observed in many parts of the world. It is in high demand due to its nutritional value and particularly due to its biological properties. 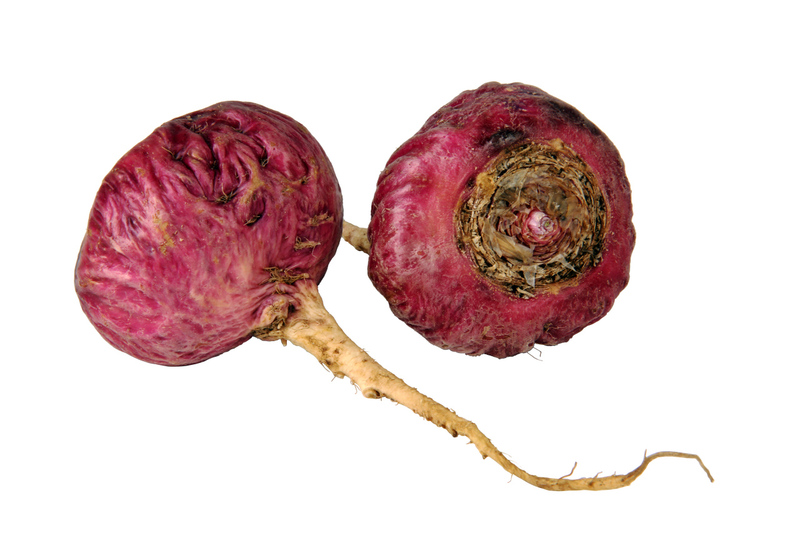 MACA is gaining research attention due to its unique bioactive properties. It contains 18 kinds of amino acid. Seven out of nine are essential ones. The major secondary metabolites present in dried MACA hypocotyls can be classified into four groups: 1) essential oils, 2) glucosinolates, 3) alkaloids, 4) macamides (they have not been found in any other plant species so far). In addition, the presence of malic acid and its benzoate ester as well as five sterols and catechins. The large number of important metabolites may explain the biological effects attributed to the consumption of maca. ABOUT US – WHY US? Located in Spain and Peru, our business model is based on an intensive scientific and technical knowledge of the product and the control of the entire value chain to ensure the high quality of our maca. We are maca growers in the “Meseta del Bombon” (Junin-PERU). Being growers has given us a valuable and unique insight into the maca and its environment. We also developed strategic alliances with farming co-operatives and independent organic growers in order to source raw material from them, however, we ensure they manage the product with the same rigorous control as we do. 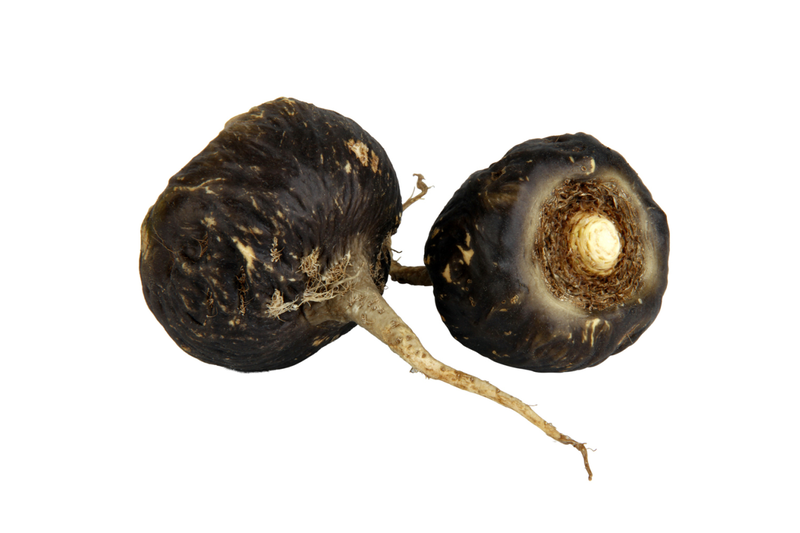 The top-quality maca is grown in a very exclusive area: “Meseta del Bombon”. We are present there as growers. Besides, the farming co-operatives we work with are also located in this place. We have also carried out an additional selection in there so as to identify the best lands for maca growing. Then, we are in two specific areas of the Department of Junin, one belongs to the TARMA area and the other one is in the area of Junin. These are lands that due to their excellent conditions of altitude, climate and soil produce the best-quality Maca you can find. Many people do not know that there are different types of MACA root .There are many types of maca that can be characterized by the color of their hypocotyls. Basically three of the most popular maca varieties are yellow, red and black. It has been demonstrated (through experimental studies) that different types of maca (according to its color) have different biological properties. In particular, color type largely influences concentrations of macaene, macamides, β-sitosterol, campesterol, and glucosinolates. Recent scientific research has confirmed the great superiority of traditional slow sundrying of maca roots for preserving their properties to the quick drying in electrical dryers used today in most commercial maca production. Our freshly harvested maca roots, which have been allowed to dry for six to eight weeks in the open air on the ground -at 13,000-15,000 ft. above sea level-, let us obtain the best pure maca. We supply different varieties of certified organic maca power (flour) to the pharmaceutical, nutraceutical and food industries. All our products have been cultivated in the best areas of the “Meseta del Bombón” and carefully treated according to the most demanding criteria both for drying the fresh maca and for grinding it into flour. It´s the most widely grown and less expensive than other varieties. It is really yellow maca enriched with red and black maca. Black maca is the rarest of all maca colors. It only represents around 10-15% of the annual harvest. Even less than 5% if we apply strict criteria to select it as our company does. Additionally, it is thought to have some specific properties. 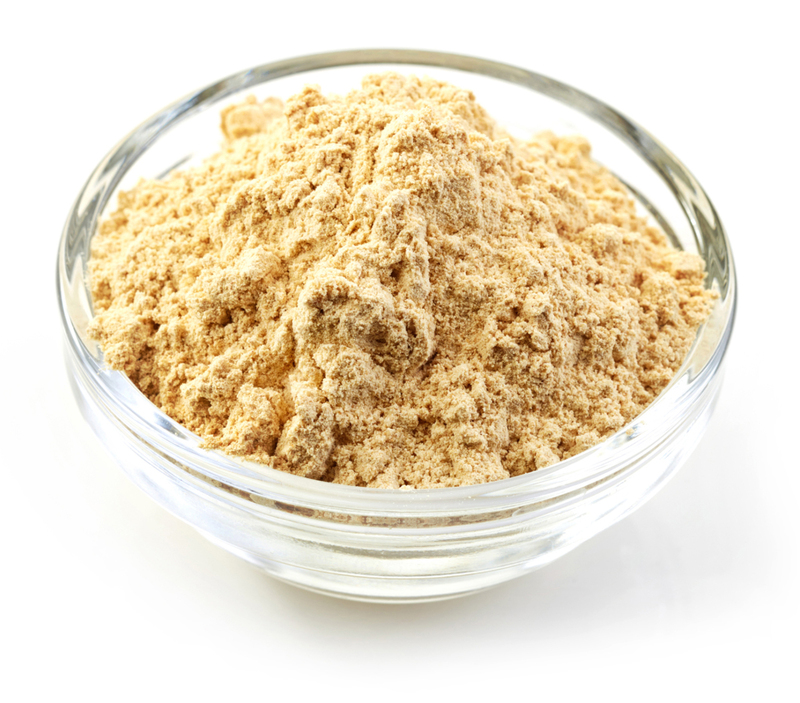 Granulometry – We can provide maca powder in different sizes to meet our customer needs. Traditional slow sundrying of maca roots – Our freshly harvested maca roots have been allowed to dry for six to eight weeks in the open air. If required, we have the capacity to increase our own production as well as to source additional raw material from the farming co-operatives we work with in Junin (Peru). Packaging Details: 15 kg/tri-laminated bags (BOOP metalized). Supply center: Lima (Peru) and Valencia (Spain). (Estimated) Time of delivery: 3-5 days to Europe (Our Valencia warehouse acts as a central European distribution center). To the rest of the world: make an enquiry.